A Padawan Learner's View: Bunny Trails and everything mashed together! Good post! And excellent pictures, if I might add! I like Luxsoka as well. 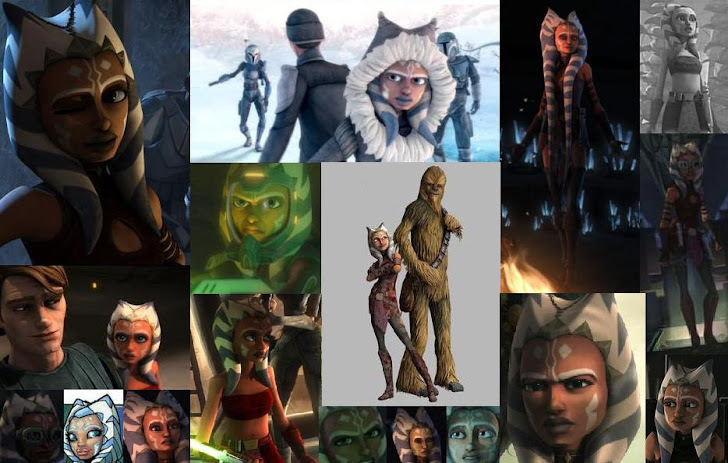 The relationship added needed depth to Ahsoka's character. I usually enjoy it when Jedi bend the code and have attachments. Maybe Ahsoka escapes Order 66 and joins Lux in the Rebel Alliance. Great post.